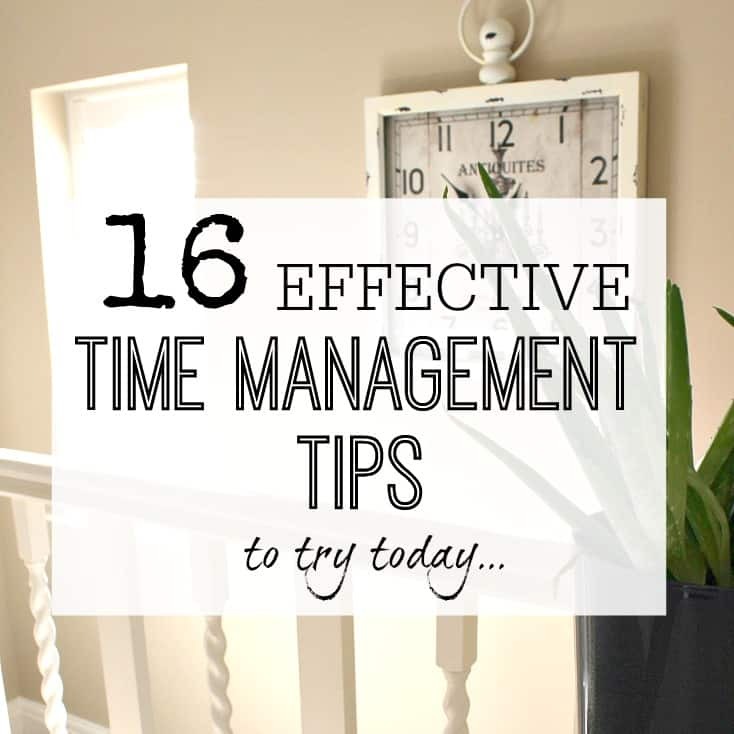 Do you want more time each day? I hate to say this, but there is no more... - It's not something that you can buy - and we all have the same amount. 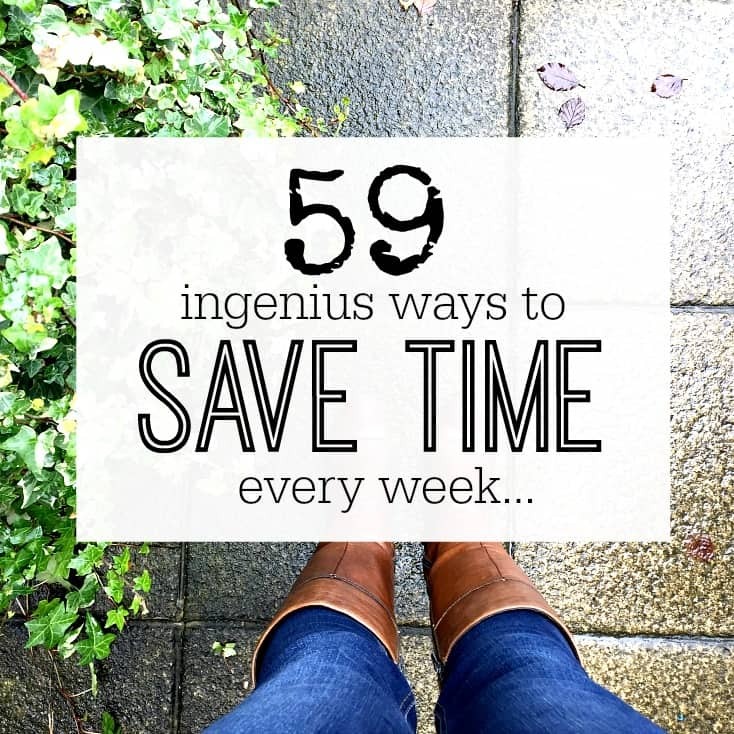 The trick is to manage the time you do have as cleverly as you can, so you make the most out of every day. 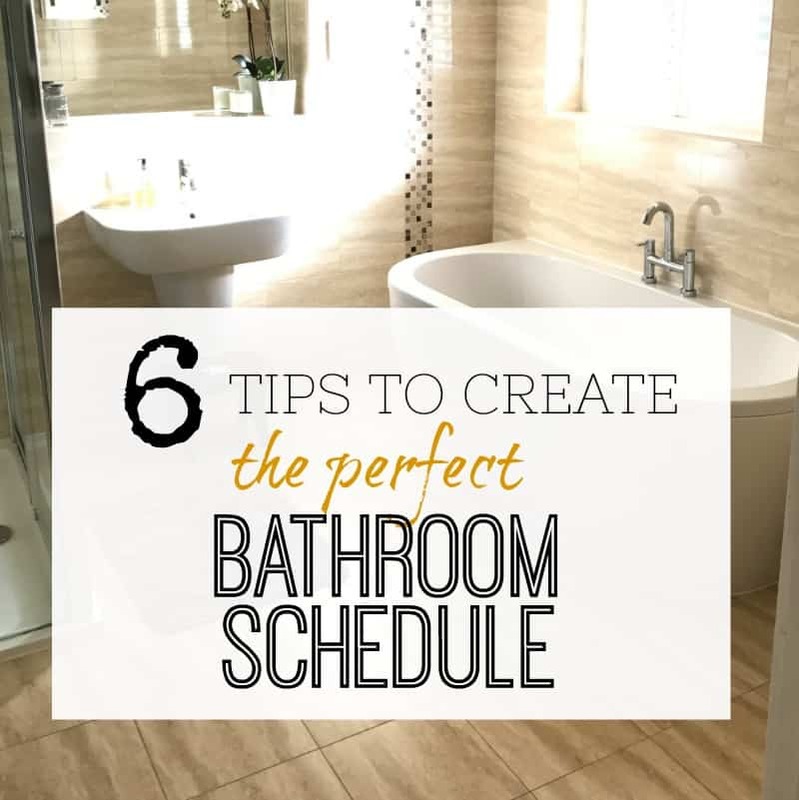 6 TIPS TO CREATE THE PERFECT BATHROOM SCHEDULE – SO EVERYONE GETS A TURN! Do you have a bathroom schedule for your family? If you're tired of the stress of rushing around each morning then this is the post for you! Back to school is upon us, and with that can come a rush each morning to use the bathroom, get ready and leave the house in good time. It's the time of … [Read more...] about 6 TIPS TO CREATE THE PERFECT BATHROOM SCHEDULE – SO EVERYONE GETS A TURN! ** READER QUESTION ** How should I take control of my time? Of all the questions I get asked, this one is one of those that crop up again and again - and thats a time and task management conundrum. Whats the best approach to tackle things I have to and want to do? 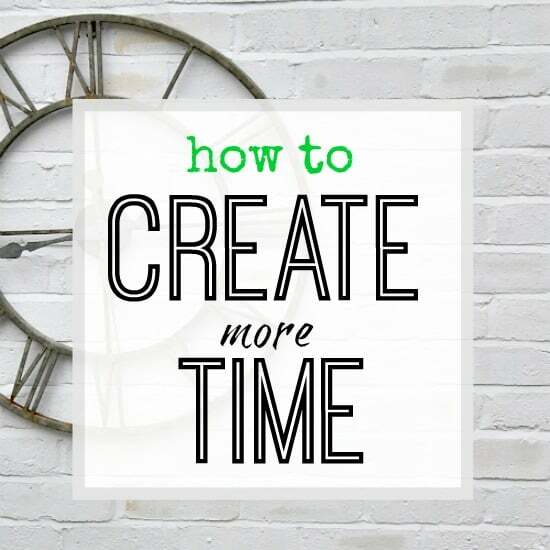 Should it be one at a time through to completion, or a little of everything, say one hour … [Read more...] about ** READER QUESTION ** How should I take control of my time?